"​My son absolutely loves camp and talks about it all year long. He loves all of the activities and staff." "Camp Otyokwah offers a great environment for campers to make new friends and learn about Christ. Great staff who care about the kids and make it fun!​"
"It's a great place for my son to learn more about God and the atmosphere was awesome. He is begging me to go back next year." Looking for a summer camp? 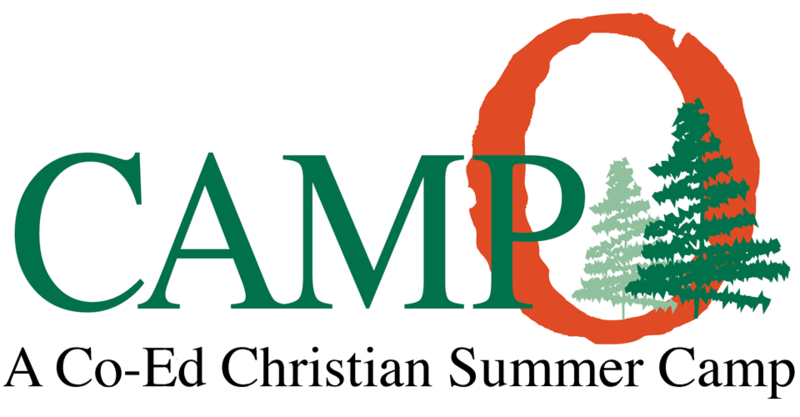 Click to learn about Camp Otyokwah! Looking for a warm and Inviting Retreat Facility? Check out Otyokwah! Looking for a summer job? Check Camp Otyokwah's Summer StafF!